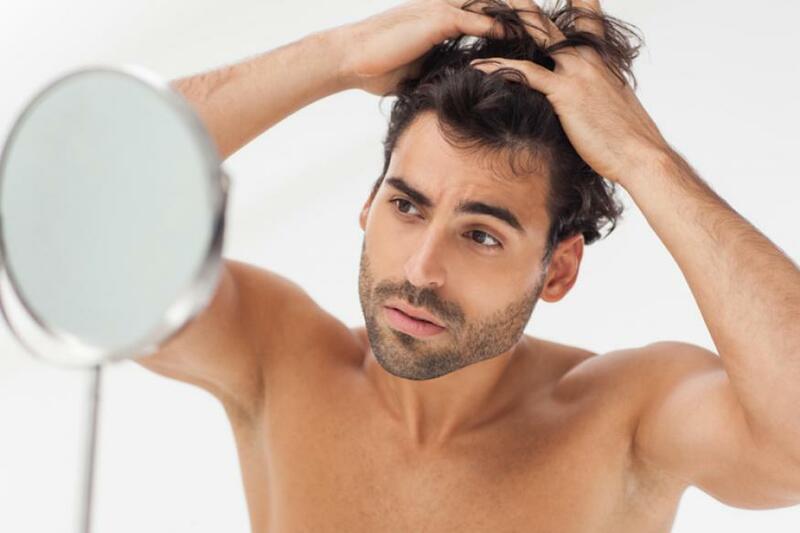 Grooming is essential not just for women but for men too. Regular pedicures, weekly deep cleansing sessions and sweat prevention is a must, say experts. * Sun protection: Using a good sun block is mandatory as sun protection is essential if you are out in the sun during the daytime, in order to avoid sunburns and tan that do not go easily. * Exfoliate/ deep cleanse weekly: One of the most important parts of any skincare routine, exfoliation will help to remove any oil, grease or dirt build up that inevitably comes with warmer, muggier days. * Before and after shave: During summer, moisturise the face before shaving, and once you are done, use a toner to keep the skin firm and clear throughout the day. You can, then, apply the after shave cream to keep your skin moisturised and irritation-free.